Aug.7, 2013 - mini tornado outbreak / severe thunderstorms - Page 3 - Ontario Storms Site! At 5:20 P.M. EDT Thursday 8 August 2013.
passed over the Haliburton area and portions of Eastern Ontario. being caused by these storms. km/h. 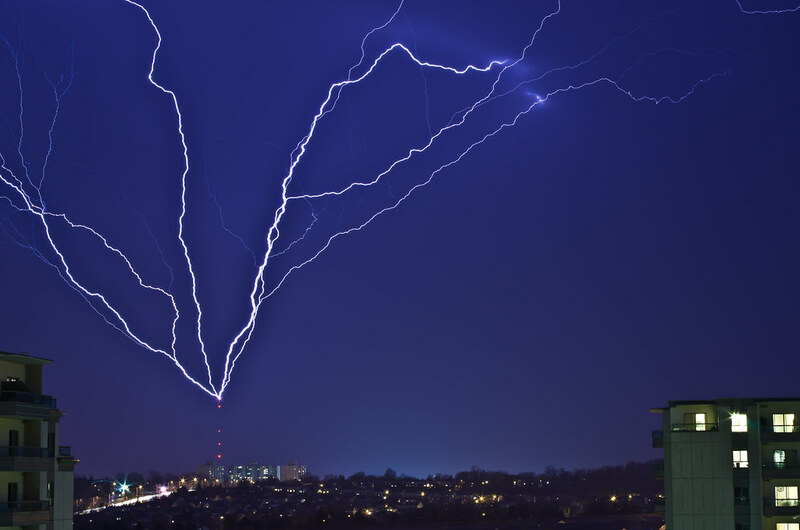 The tornado was 4.5 kilometres long and 100 metres wide. investigation that will take place on Friday. it would also be categorized as a tornado. becomes available this statement will be updated accordingly. Ontario normally runs from late April until early October. constitute an official or final report. And a quick congrats out to all those who were chasing, who made and sent in videos, and typed out their accounts of what happened. I've been off the computer with bad flu this past week, and it was awesome to see everyone right on top of things. Last edited by DarkSky; 08-10-2013 at 12:53 PM. AT 6:28 AM EDT SATURDAY 10 AUGUST 2013. TWELFTH, THIRTEENTH AND FOURTEENTH TORNADOES OF THE SEASON  CONFIRMED. CARRIED OUT FRIDAY NEAR CARNARVON. WEDNESDAY AFTERNOON. THE TORNADO TRACK WAS 2.25 KILOMETRES LONG. DOWN AS A RESULT OF THIS TORNADO. 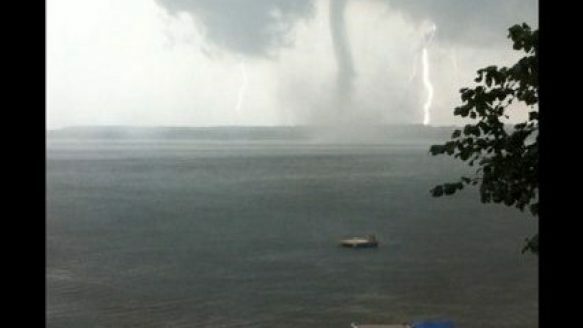 Christina Hyland and her family were playing games in the living room of their aunt's cottage on Head Lake, in the Kawartha Lakes area, when this torando headed toward them on Wednesday night.